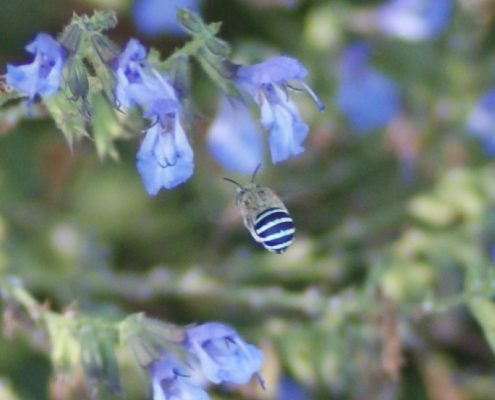 We offer workshops for children, gardeners, hobby farmers and anybody else who just wants to know more about insects. These workshops run for 3-4 hours and the content is tailored to the interests of the group. We begin with a one hour presentation followed by a hands-on session looking at live or preserved samples of insects and mites. 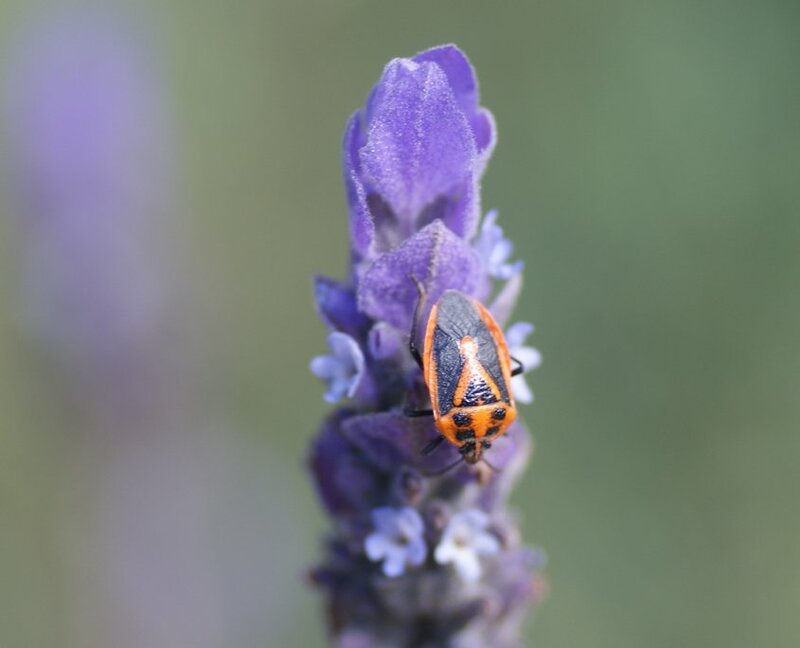 Options for the final part of the workshop include a ‘bug hunt’ in a nearby crop, garden, grassland or bush, or a discussion about strategies for managing pests relevant to the group. These workshops are informal and interactive – we welcome participants to raise questions and bring along insect samples or images of insects that they would like to identify or learn more about. All our workshops include a hands-on training element using live or preserved samples of insects and mites. We teach participants how to use a handlens and how to identify relevant insects at various lifecycle stages. 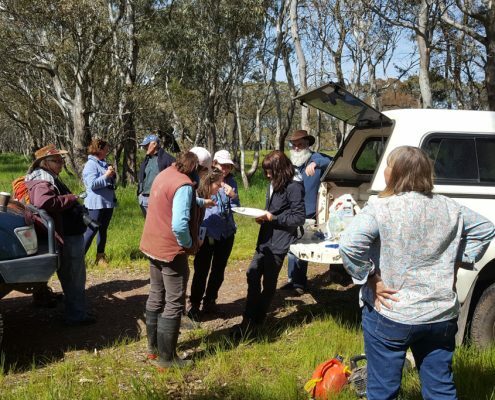 In addition to these activities, our workshops can include an in-field training session with a demonstration of insect monitoring and sampling techniques.